Improving customer retention in mobile games with location-based competition. 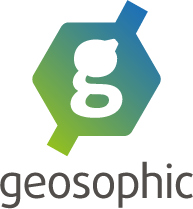 Geosophic is a location-based mobile gaming platform. Geosophic is your ‘neighbourhood arcade’ of the mobile age. Our location based leaderboards allow gamers to show off that they’re the best in their cities, countries as well as the whole world.